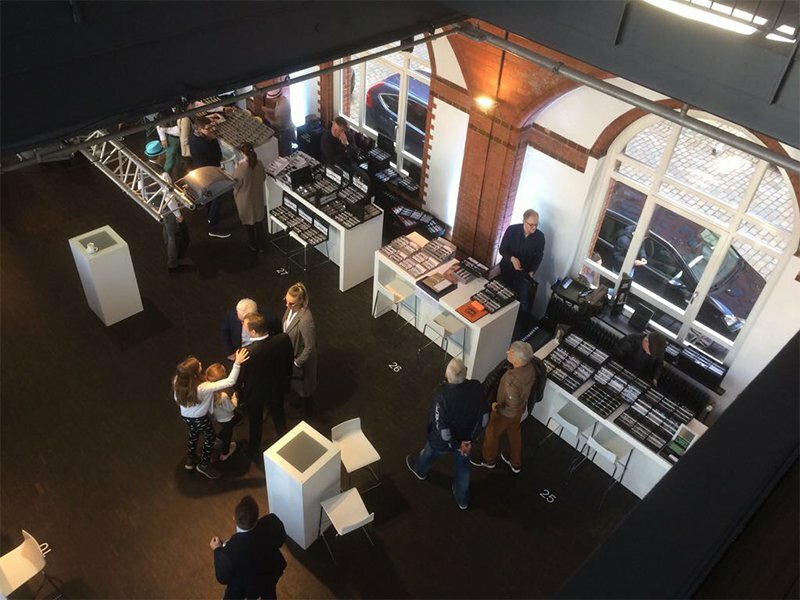 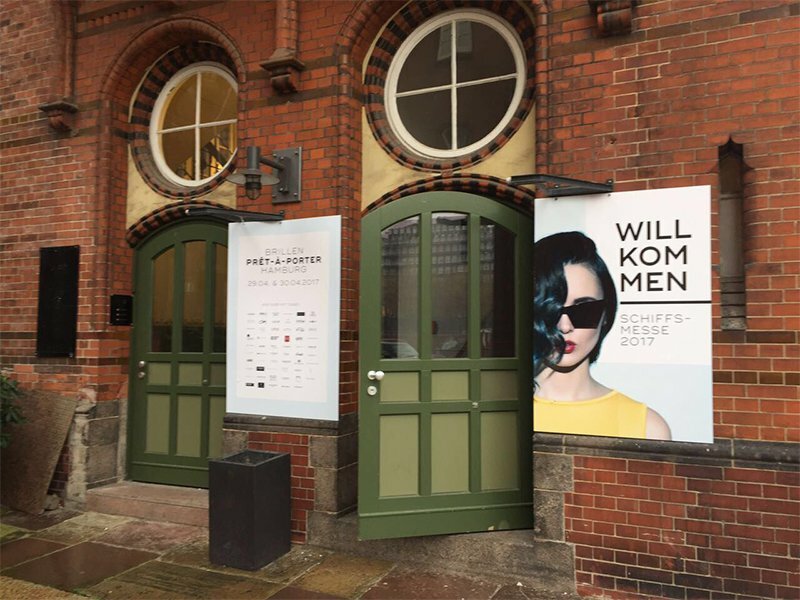 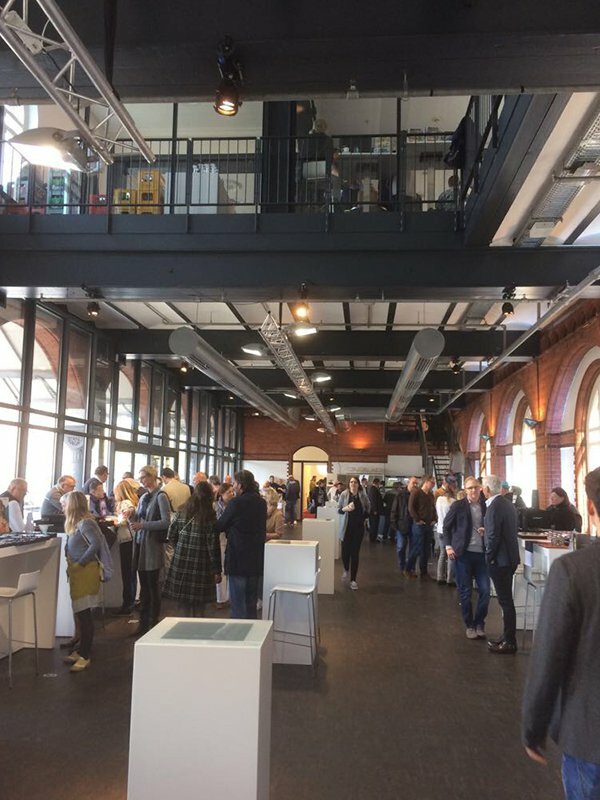 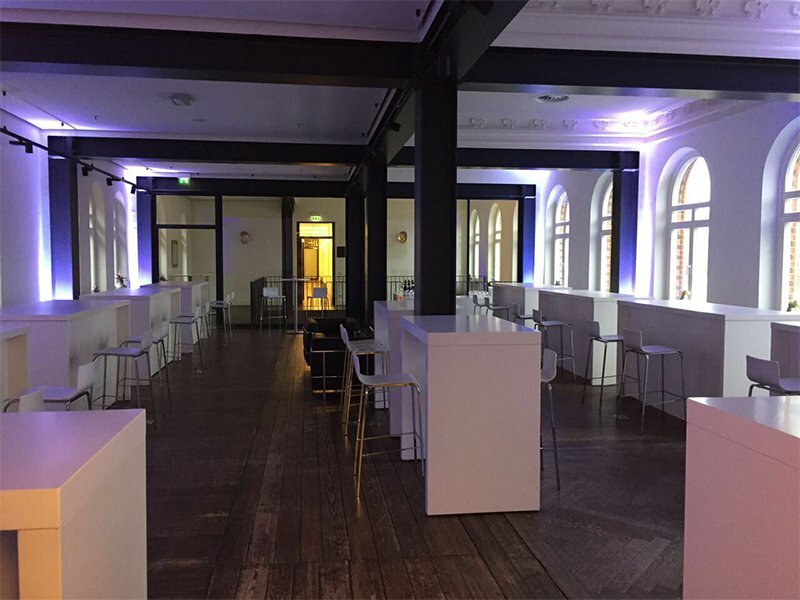 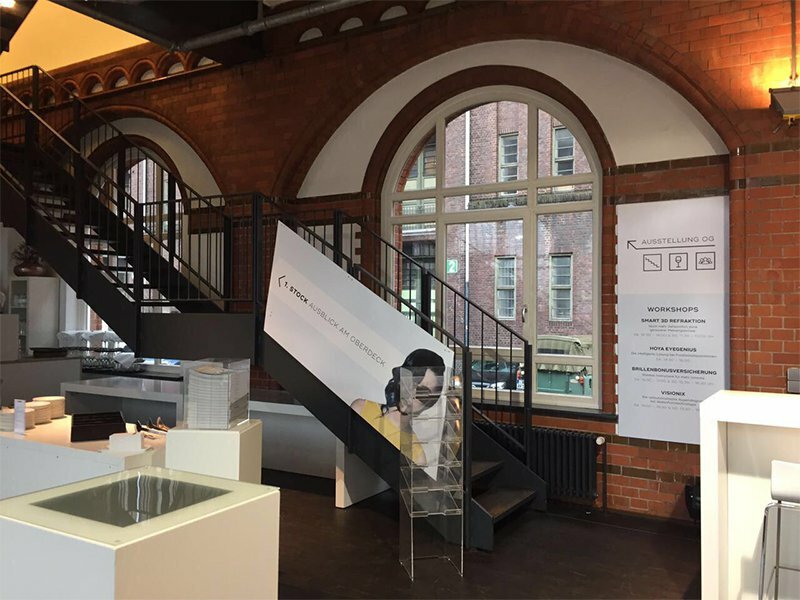 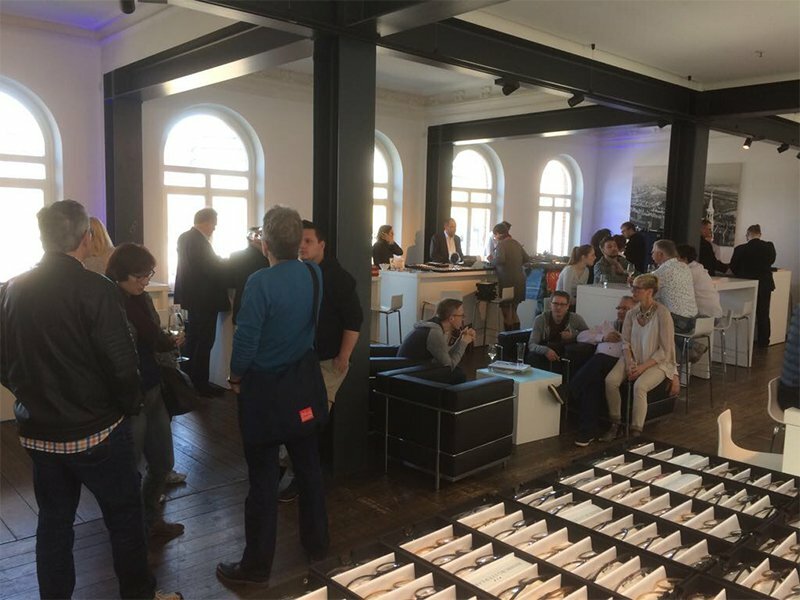 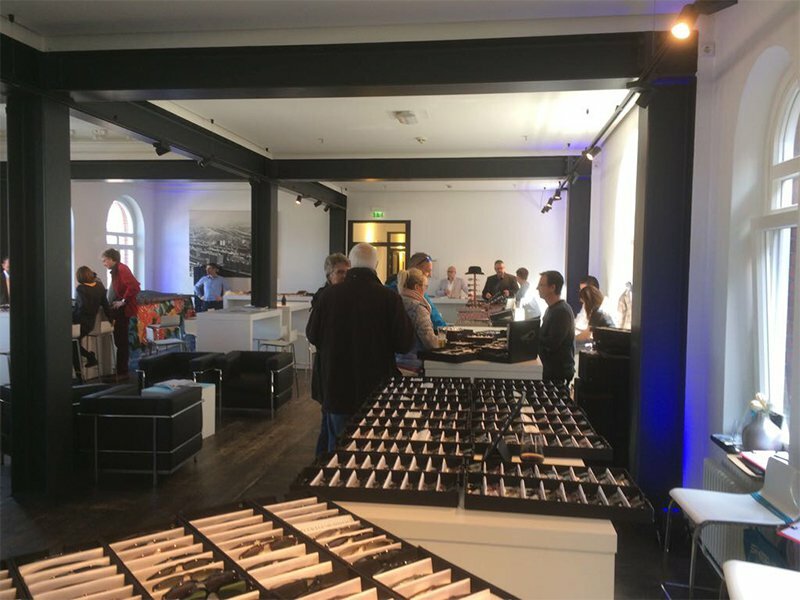 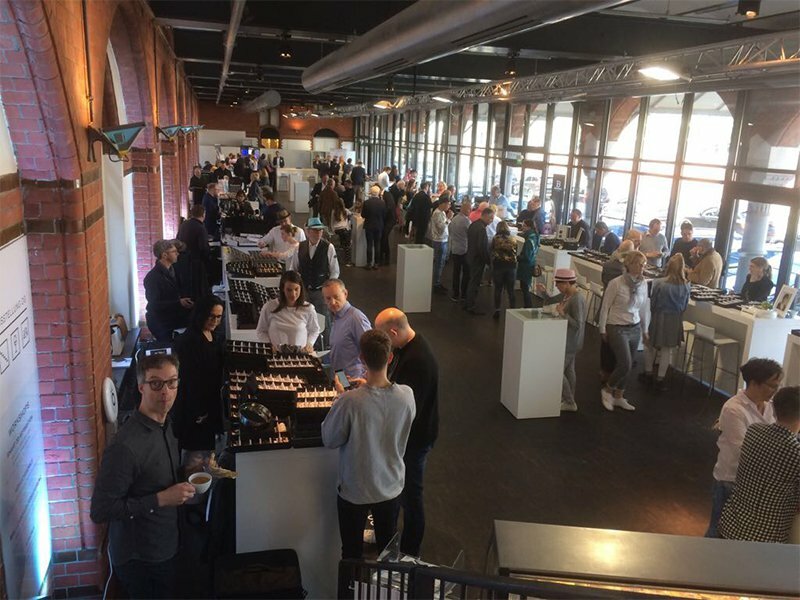 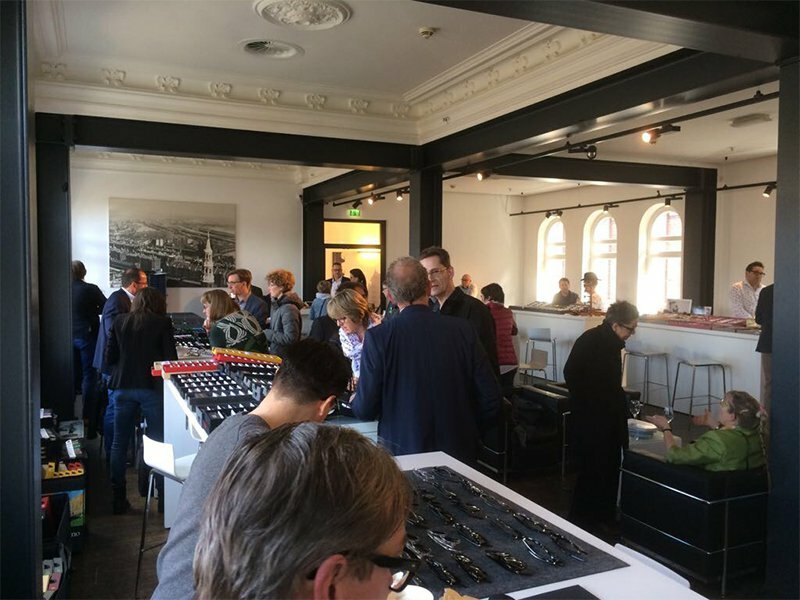 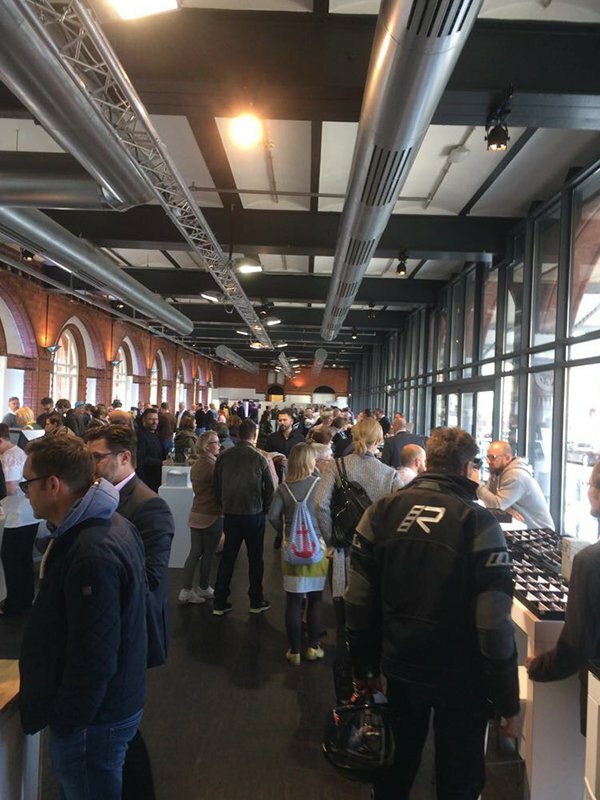 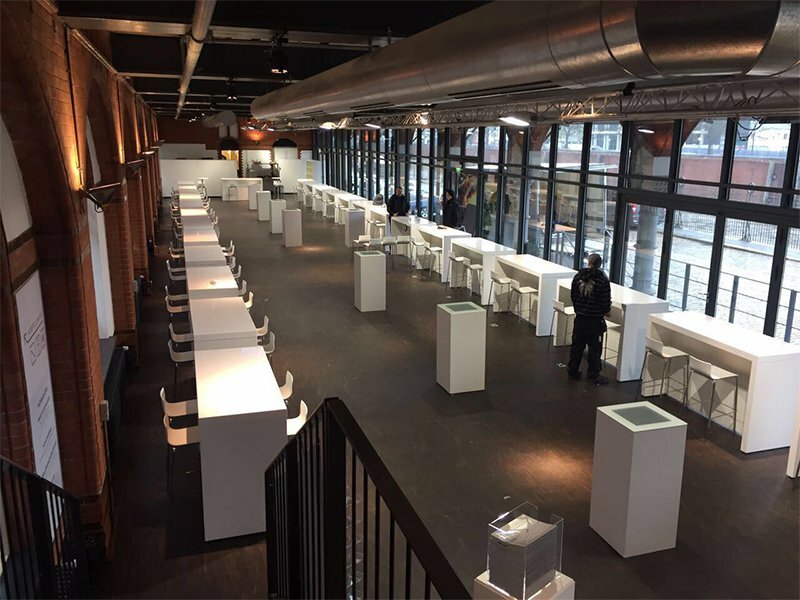 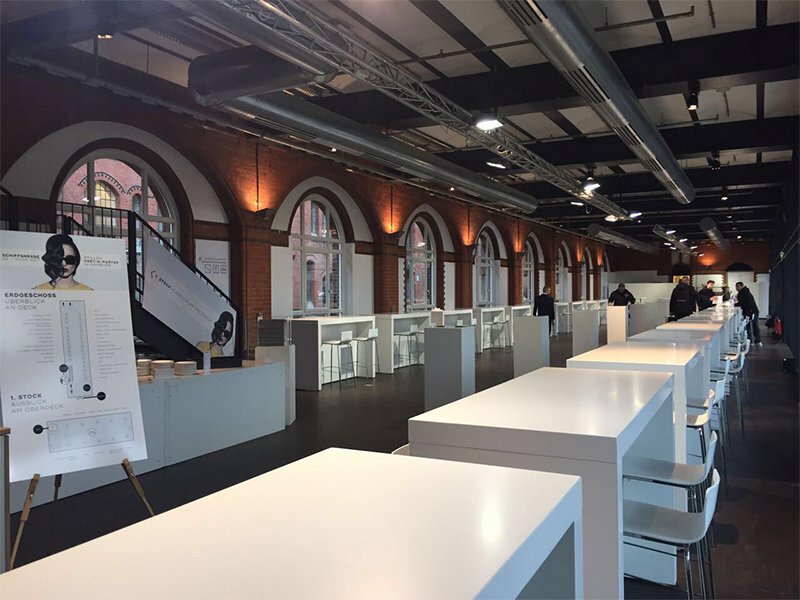 This year’s ship fair brought together opticians and independent labels on the 29th and 30th of April 2017 in the former main customs office in the port of Hamburg. 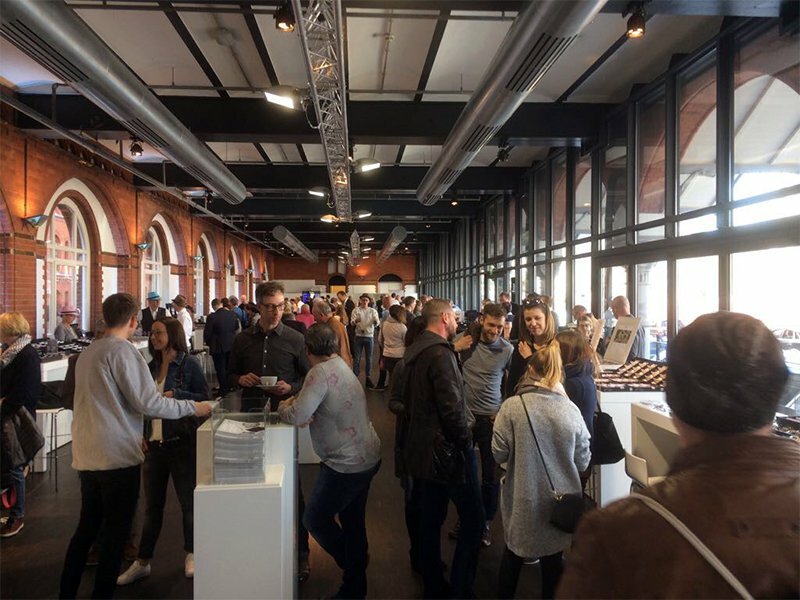 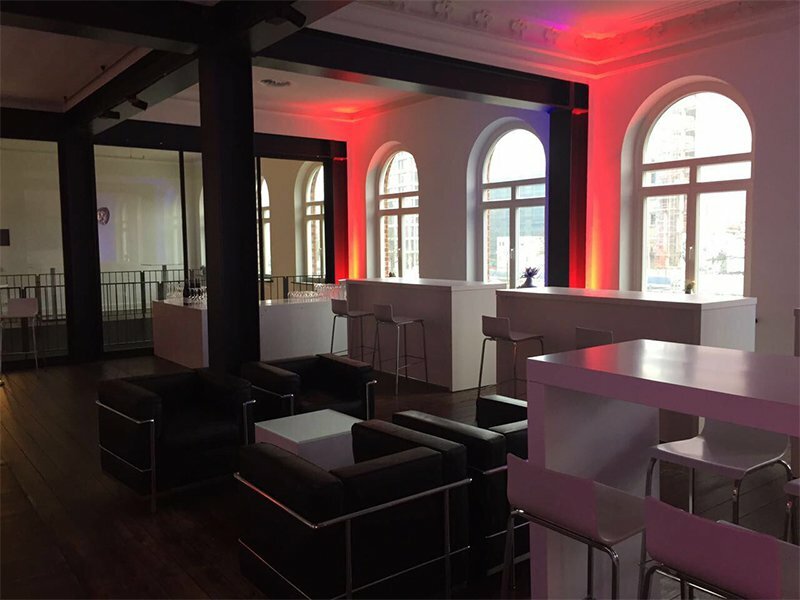 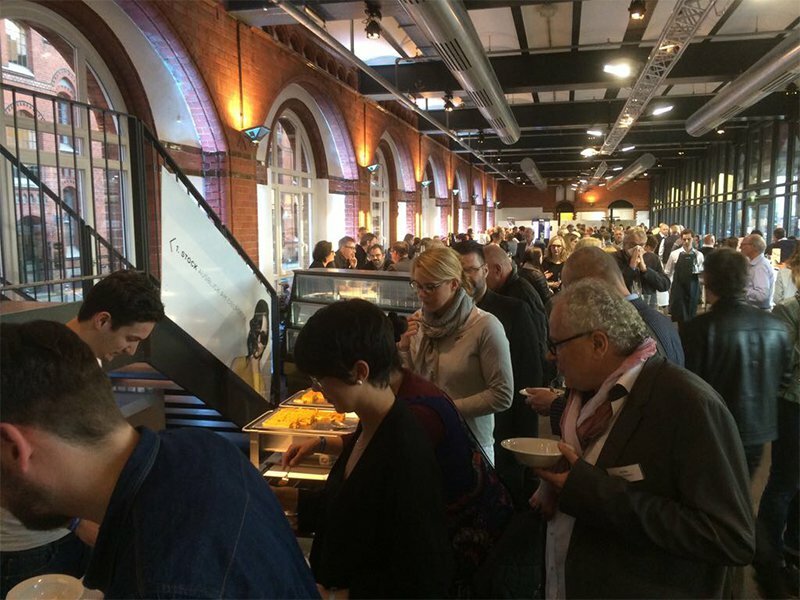 In the light-flooded building, in the middle of the Weltkulturerbe Speicherstadt, the latest spectacle collections were presented in the right light and attracted about 400 visitors. 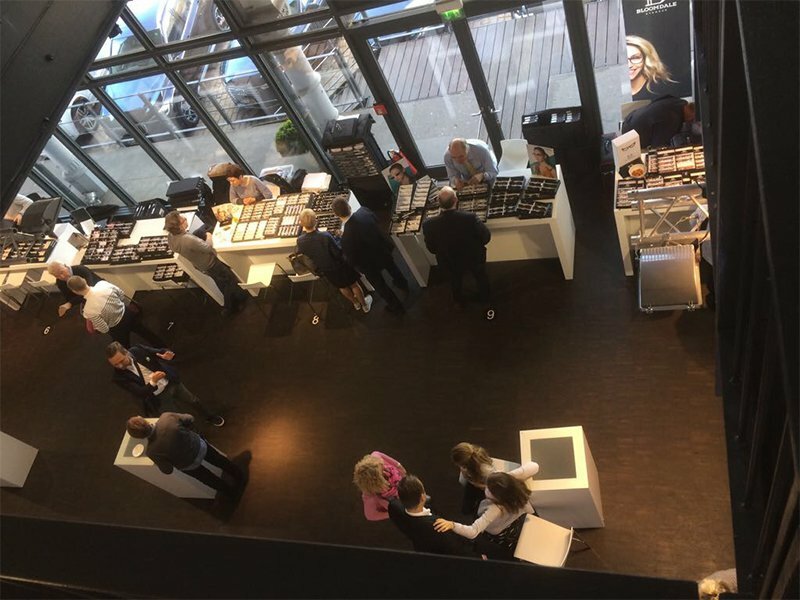 On Deck and Oberdeck, brand-new trends were presented in the eighth year of the ship fair. 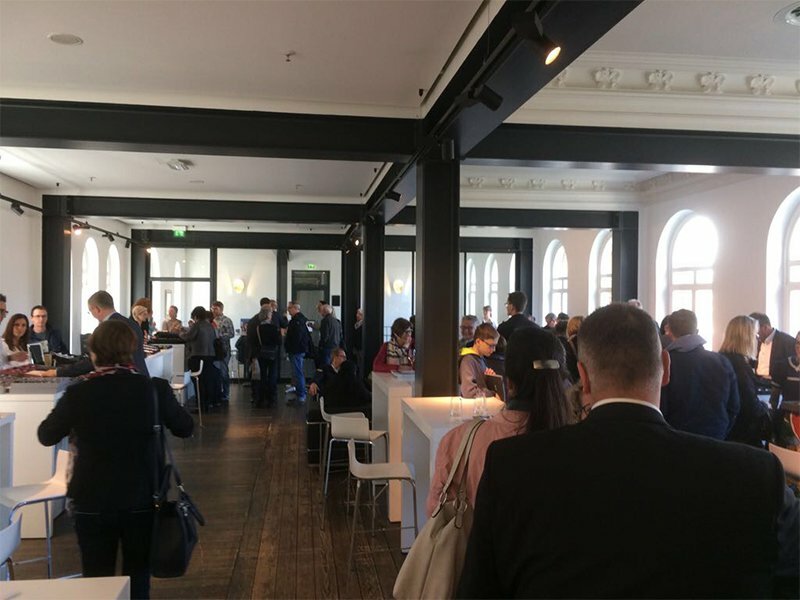 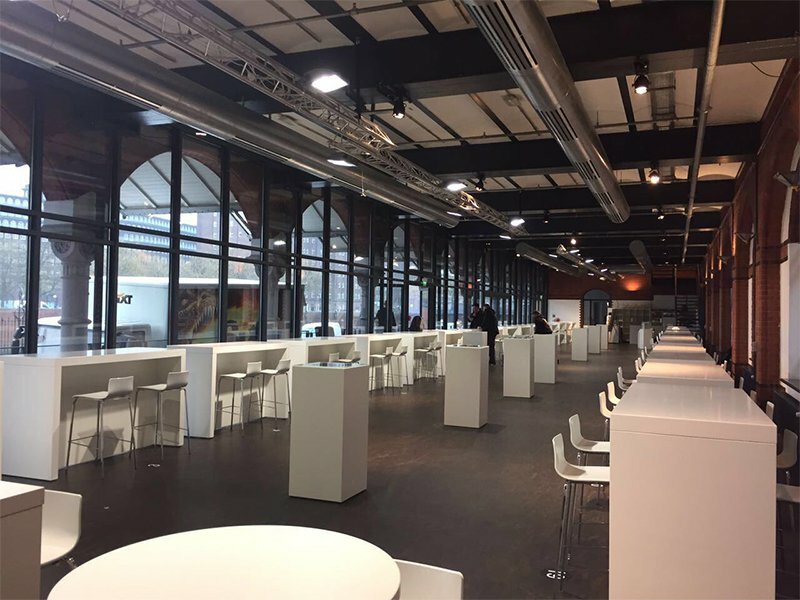 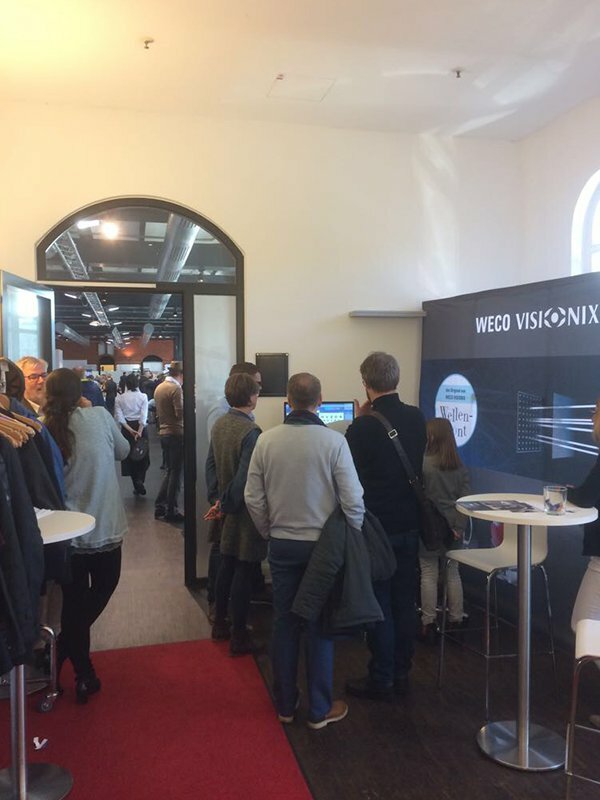 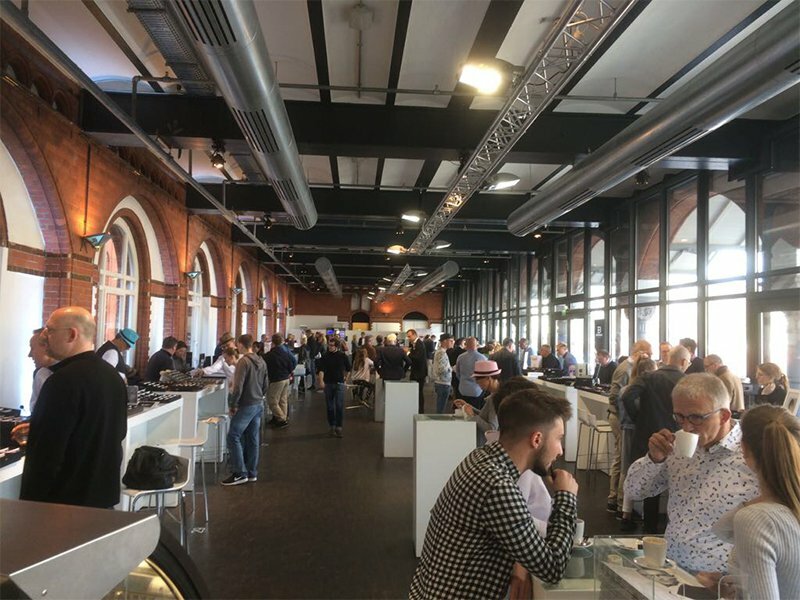 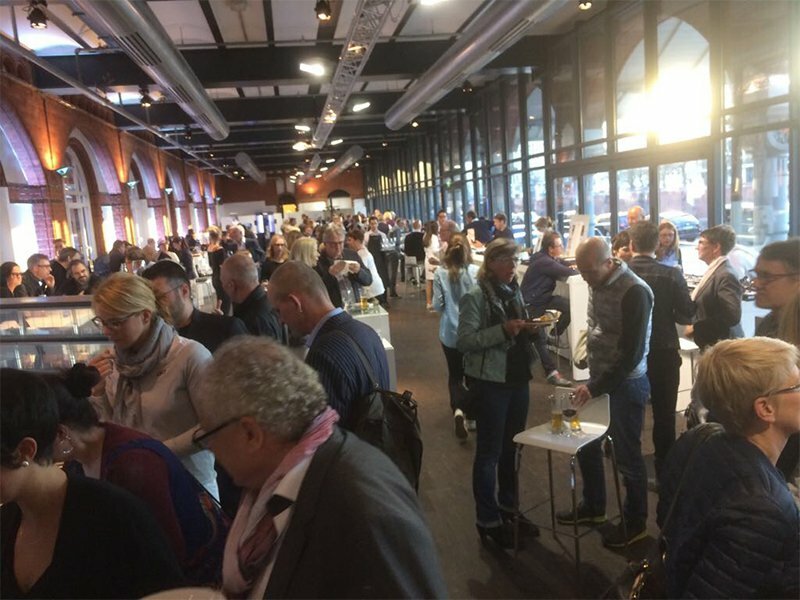 Industry insiders were informed about numerous news at exciting workshops by Smart 3D Refraction, HOYA EyeGenius, EyeglassesBonusVersicherung and Visionix. 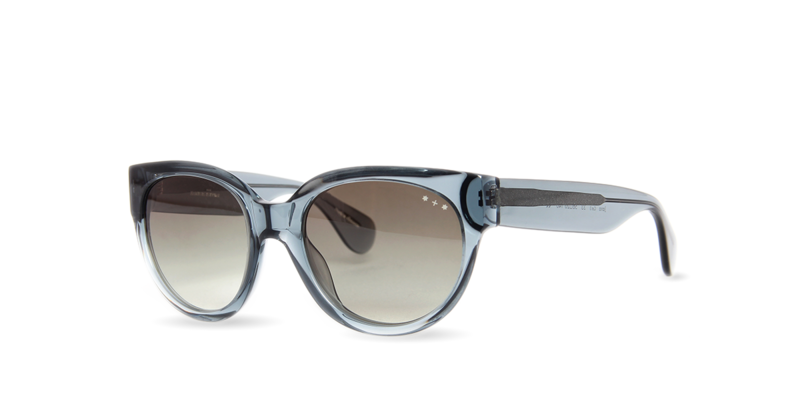 The world novelty YUNIKU caused great eyes for many visitors. 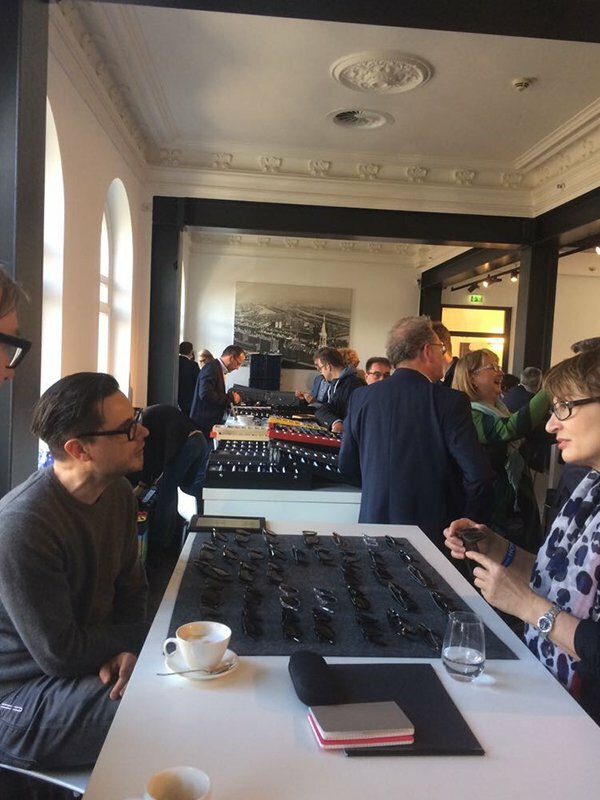 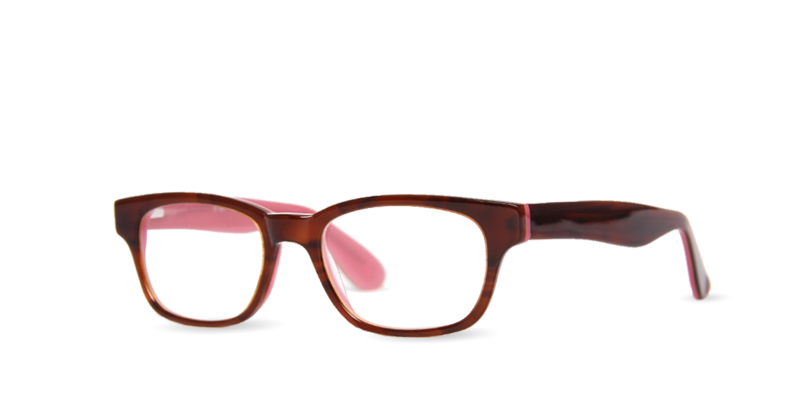 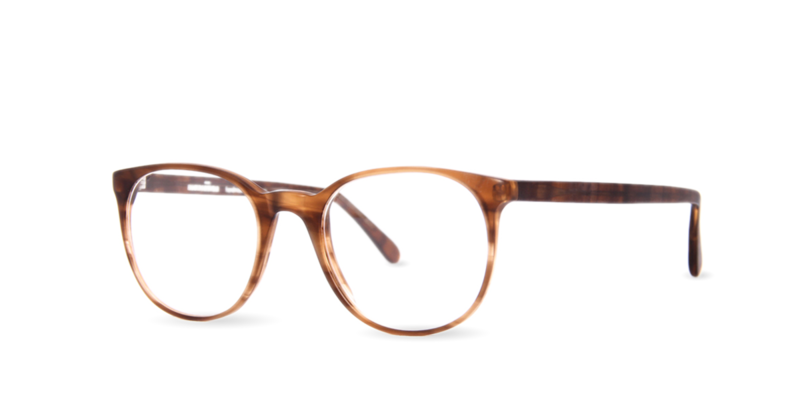 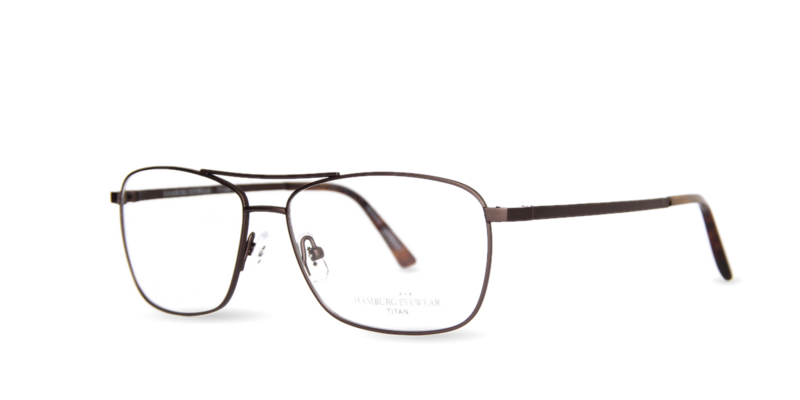 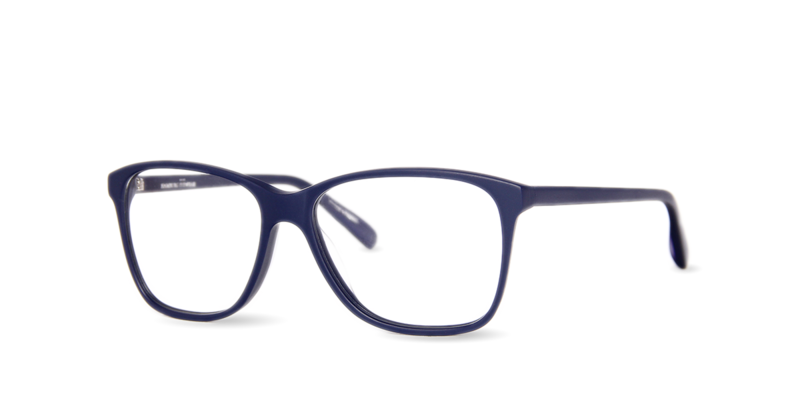 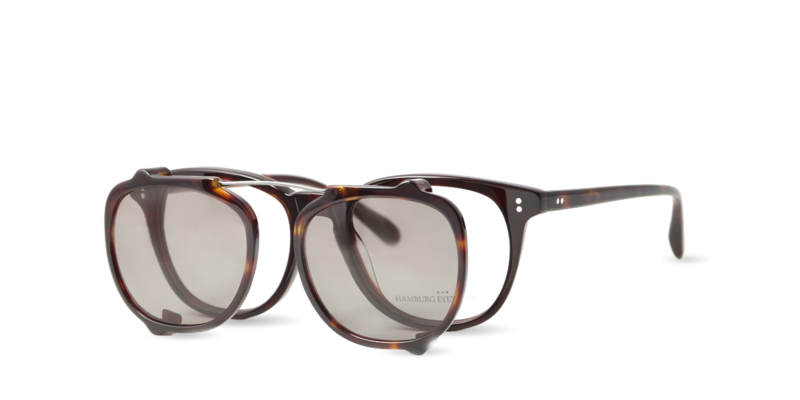 The success of the ship fair ’17 has once again shown us that eyewear as a fashion accessory and personal statement are in full swing. 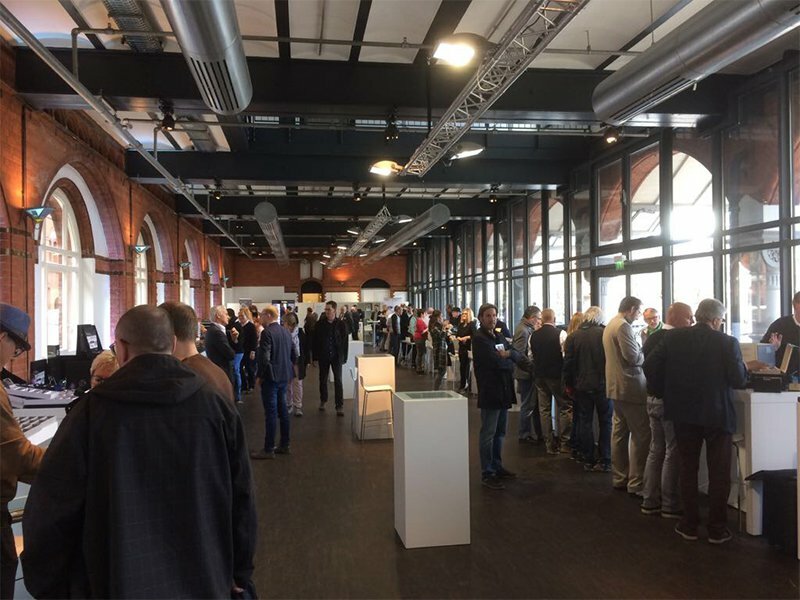 Thus the largest spectacle order fair in North Germany is also marketed in 2018 as an exciting fixed point in the calendar.